Currently the Daneway Range is not available to Purchase. 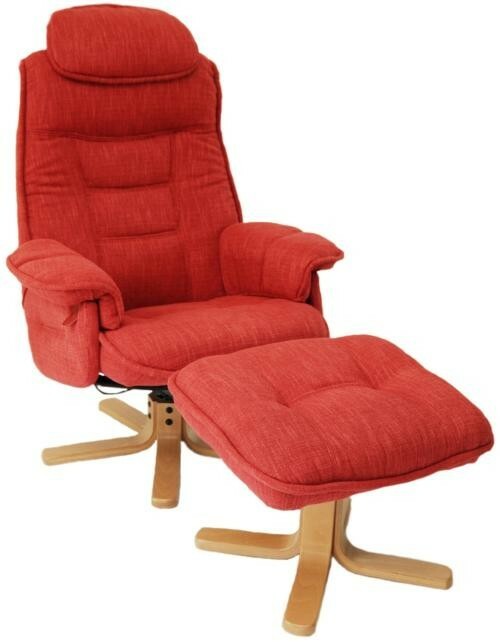 Swivel reclining chair and footstool combinations offering total contoured body support. The Swivel chair and stool combinations from Daneway Mobelteam and Easy Chair are equipped with adjustable glide mechanism allowing the back to fully recline. 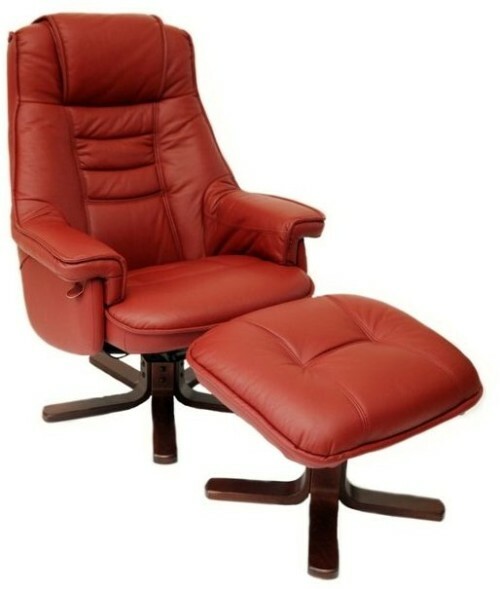 These superior leather reclining chairs are available in a variety of leather grades, colours and wood finishes. All of our chairs are from Quality suppliers, with excellent guarantees and back up. Daneway Easychair Bison Recliner Chair in Full Leather. Daneway Easychair Bison Recliner Chair in Leather / Skai. 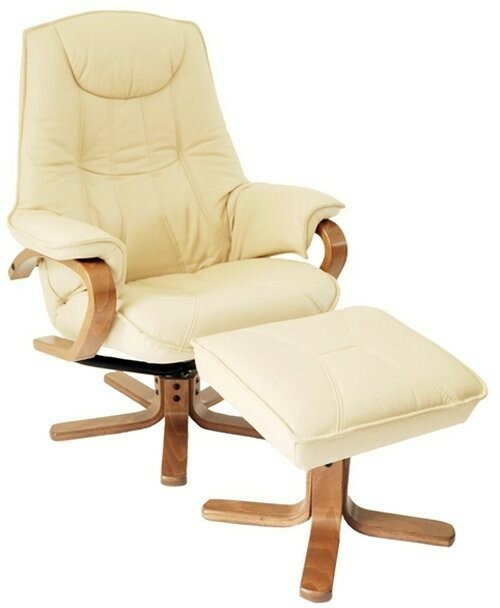 Daneway Easychair Classic Recliner Chair in Full Leather. Daneway Easychair Classic Recliner Chair in Leather / Skai. Daneway Easychair Eton Recliner Chair in Full Leather. Daneway Easychair Eton Recliner Chair in Leather / Skai. Daneway Easychair Morris Recliner Chair in Full Leather. Daneway Easychair Morris Recliner Chair in Leather / Skai. 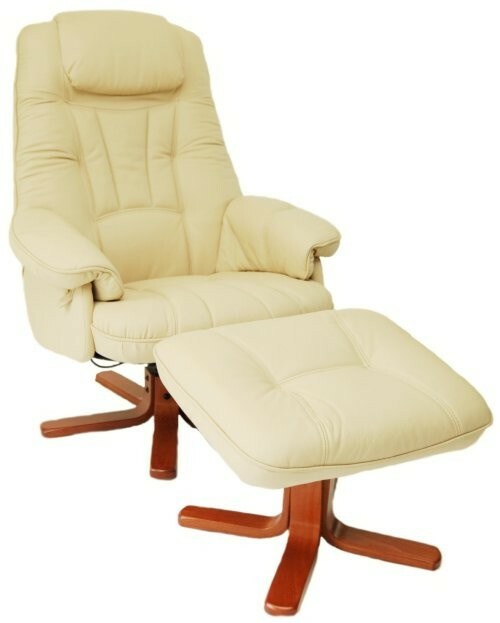 Daneway Easychair Topaz Recliner Chair in Full Leather. 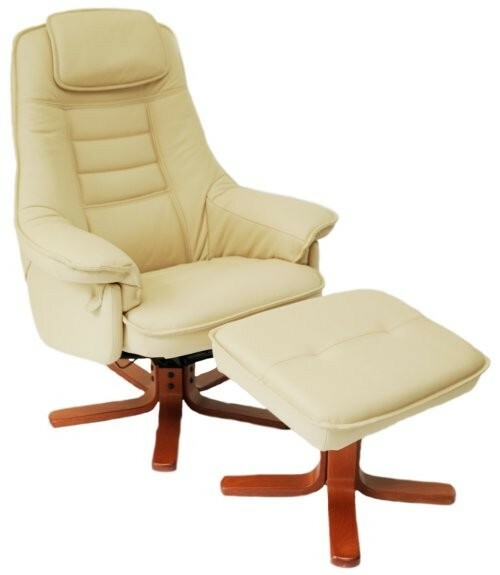 Daneway Easychair Topaz Recliner Chair in Leather / Skai. 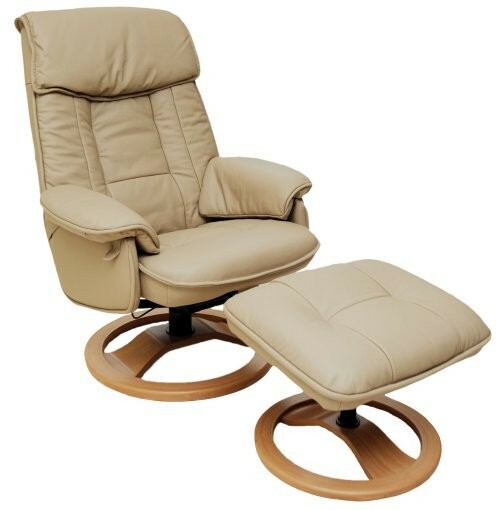 Daneway Easychair Tornado Recliner Chair in Full Leather. Daneway Easychair Tornado Recliner Chair in Leather / Skai.